Picture the breakfast table. What do you see? If a mug of tea and a bowl of yogurt figure into your vision, you’re not alone. And what happens if the tea and yogurt combine? 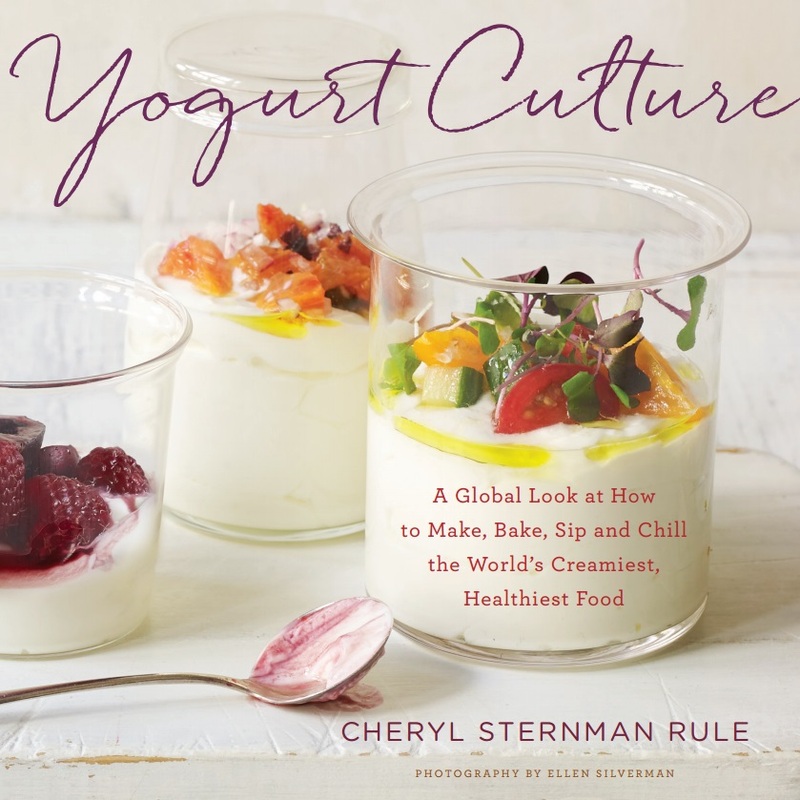 That question prompted me to take my very real affection for yogurt (plain, whole cow’s milk or goat’s milk, please) and marry it to my unbridled fascination with tea when writing my first cookbook, Steeped: Recipes Infused with Tea. I couldn't wait to see what might happen. And I was not disappointed. Dunk, cover, and steep a tea bag in yogurt for several days to make a batch of tea-infused yogurt. Rip open a tea bag and sprinkle some of the crushed tea leaves into labneh with herbs and aromatics for a dip ideal for carrot sticks. Make your own tea lassi in a blender. But here's my favorite way: in a simple tea-infused chia pudding starring matcha green tea, the Japanese tea powder that has reached cult status for its bright green color, bold personality, and zip of caffeine. Overnight, the loose liquids coalesce into pudding thanks to protein-packed chia seeds, which blossom and swell. It's an easy breakfast that can change its layers of fruit with the seasons. It also goes perfectly with yogurt and is especially well-suited to the warm months ahead. Reprinted with permission from Steeped: Recipes Infused with Tea by Annelies Zijderveld (Andrews McMeel, 2015). Chia seeds in liquid take on a gelatinous texture perfect for puddings, as in this parfait. Serve the parfaits in juice glasses to show off their layers. To make the pudding: Place the matcha in a medium glass bowl. Heat the milk in a small saucepan over low heat to 175°F. Slowly pour in ¼ cup of the milk, whisking vigorously for 1 minute. When the matcha is completely dissolved, whisk in the remaining milk. Let cool 10 to 15 minutes. Whisk the yogurt into the matcha milk. Stir in the maple syrup and chia seeds. Chia seeds tend to clump so make sure they are all separately immersed. Cover and refrigerate 5 hours or overnight, until custardy. To assemble: Layer in order 1 tablespoons peach, ½ cup chia pudding, 1 tablespoon raspberries.